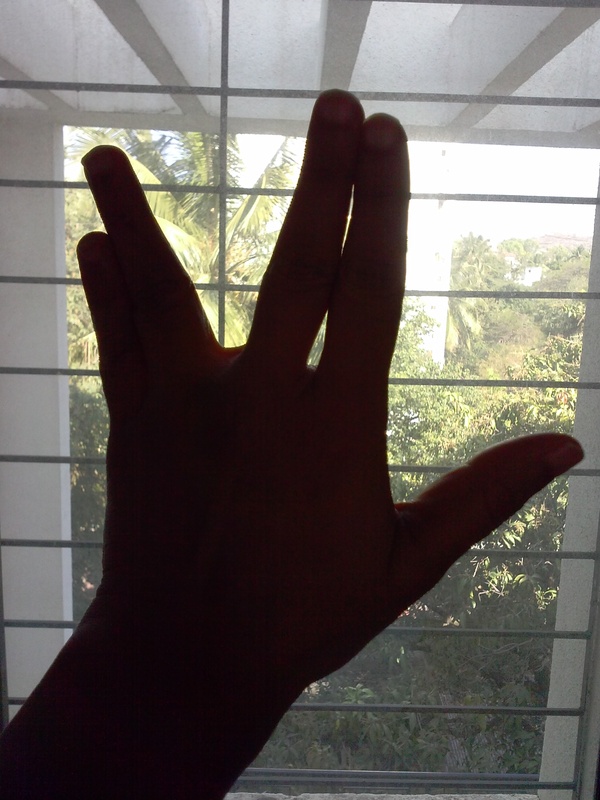 Mr Spock from Star Trek was the first rationalist in my life. The late great Leonard Nimoy was able to imbue the pointy-eared alien with bits from his own personality; the Vulcan neck pinch was his contribution, apparently. Though completely fiction, Spock came to represent so much more. Why did Spock become such an icon? When so little reason is available to repair the human condition, propped up on crutches like religion, humans will yearn for it. Through Spock, we began to appreciate the crucial function of logic—to bring us back from the brink. As humans, we are perpetually on a cliff-edge needing to be pulled back. Spock’s cool logic was one of those life-savers. It saved us from ourselves.